Are you ready to generate the revenue of an extra 30+ clients per month, predictably, down to the dollar and day? Are you sick of the J-O-B? Many small to medium business owners in the digital field are leaving money on the table every day AND they struggle to have enough clients coming in without effort. It IS possible to generate more clients faster, generate more revenue and have more free time. If you have to do a process more than once, it needs to be automated. If you are going to scale, you need to have a wide range of products, effortless service and to be REALLY satisfying client needs. You may be a web developer, digital marketer, photographer, copywriter, graphic artist, videographer, or professional services expert in Melbourne, Sydney, Brisbane, Gold Coast, Australia. You may be the owner of a creative agency that has exceeded capacity and or doesn’t have enough ongoing clients. You can’t see the light at the end of the tunnel where your dream of having a lifestyle is coming true. You may have niched; now how do you grow? What does this cost you financially, physically and spiritually? More importantly, what opportunity are you missing out on to offer value proposition services or refer to a preferred provider for PASSIVE income in your business? How much longer will you allow it to be this way? You know you have a business when you can leave it for 6 – 24 months and upon your return, it has grown without your engagement. At StoneGye.com, we support you by adding value to your existing client offering and boosting your income streams so that in 90 days, you can achieve the next milestone in your business. Using a system of digital arbitrage, digital business automation, appropriate sales processes and time leverage, you can completely transform your agency in ninety days. With the appropriate ingredients already in place, we can support most agencies to generate 6-figures a month within 90-days of their systems being operational. Are you ready to have the delicious, succulent, gorgeous business that you adore, and allows you to live a life you Love? #digitalagencygrowth has never been easier. In just 90 days, your whole world can be transformed. You just have to say YES to yourself. We look at your entire business and provide solutions consistent with the core of what your enterprise is about. While there is a lot of placed on doing social media advertising, we are looking for the best fit for your niche in a way that is going to provide them with a WOW experience every time they connect with you. Just imagine you have another two dozen services to offer tomorrow to your existing client base, that bring you a retail revenue of 66% of cost. How would that assist you to grow your business faster? With our wholesale digital marketing offering, you have access to copywriting, website design and development, SEO, Google Ads, PPC, Facebook, Instagram, Pinterest, LinkedIN, YouTube, Google + and Twitter social media marketing. Let’s add Link building, graphic design, graphic development, programming and App development, even sales training. Digital arbitrage is your key to higher profits. Are you finding it hard to get the exact clients that you want and so you find yourself compromising on quality, price or peace of mind? You’d love to be a well known business with authority in your industry, but you’re getting lost. The key to standing out is creating a brand with authority. It must be striking, exceptional, brilliant and highly refined. That’s what we do. First we create clarity on your message with our proprietary system. Then we deliver on all the assets you need on and offline. Finally, we deliver leads to you that are ready and willing to buy exactly what you offer. Business Automation Marketing (B.A.M) is the supercharger to your business. Our inbound and outbound lead generation systems bring more leads to your door AUTOMATICALLY. We source hundreds of thousands of appropriate real time leads and send them through a dedicated nurturing sequence that will grow your business beyond your expectations. Let’s build and optimised sales process for you, meaning that the clients who arrive through automation are best fit, ready to buy clients that will love you. That’s what we do. Your customers want to feel special and will always pay more for an amazing experience. This is why we start with the persona of who is going to love and need your solution the most and become an authentic fan. By taking your customers on a journey where they experience exceptional value through personalisation and exceeding their expectations, you create an insatiable, hungry community that is always ready for seconds. In short, we ensure your irresistible offer looks amazing, tastes delicious and makes the heart sing. It is rarely about the destination. The journey is where magic is cultivated. This being the case, you always want to be optimising your customer’s journey (CJO). It is much more than what conversion rate optimisation (CRO) has to offer because it is focused on the overall experience of a customer through all touch points. Your customers experience your offer as part of a collective, yet most organisations present their offering as a single point of contact. When your existing and prospective customers see your offer on multiple channels, it does more than establish primacy. It adds to their overall experience of what your brand says about them and builds the urgency to address the issue only you can solve. StoneGye.com removes all potential frustrations from the landscape of your brand so your customers are always left with an experience of being touched, moved and inspired. Your website, social channels, checkout processes, sales processes, values and so forth miss the mark when they have not been elegantly organised in harmony to give your community the WOW they are worthy of. Here is the data… Companies investing in omnichannel systems that make every possible engagement with their customers deeply relevant, valuable and simple (CJO) retain 91% of their customers. By comparison, organisations who have not taken on this approach usually only retain 33% of their customers and have a shorter customer lifespan. It is more affordable AND profitable to start investing in these systems now than waiting for some vaporous moment in the future. This is because while you are making excuses about why you’re unwilling or delaying creating the best possible relationships you can, others are doing it yesterday. Most people want to be with those that appreciate, acknowledge and cherish them. Your business is not a thing; it is You. Get into action of having systems that cultivate relationships of love and deep connection with your community. You’re ready. Our system delivers 3 times more qualified leads compared with traditional marketing methods. Let’s discuss how to skyrocket your brand in local, national and or international markets. 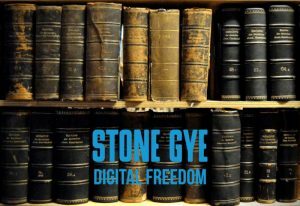 I met Stone through a wholesale digital provider. Before meeting Stone my agency was fixing bad brands. After meeting Stone, I started implementing processes to provide full-service digital and expanding the capacity of my agency. Stone's superpower is not sleeping, because he is always working :). What I love about working with him is his positive energy and forward momentum. I met Stone at a networking event. Revery is a full-service video production and digital agency, that focuses on businesses that want to use video as their marketing tool. Stone connected Revery provided tools that enabled Revery to become a full-service digital agency. This has increased our capacity and provided more platforms to leverage video. Stone's superpower is his 'Voice' 🙂 positive influence, that is all backed by a lifetime of experience. What I love the most about working with Stone is how much he cares and how he sees the best in others. He is fun to work with. Prior to meeting Stone, I was running multiple online enterprises. Stone is supporting me to grow my latest enterprise internationally. Stone's superpower is lateral thinking and what I really love about working with him is his passion and enthusiasm. Stone approached me to offer scaleable marketing services. 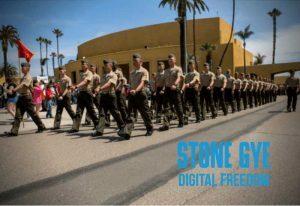 Before I met Stone, my digital agency was full service but not entirely scalable. Now, I have a full-service agency with a wider range of services. Stone's superpower is his ability to elevate others. What I enjoy the most about working with him is his ability to create processes and build a business. Stone Gye is an entrepreneur who is passionate about improving what is possible for you to achieve exponential growth and success in every area of your life. 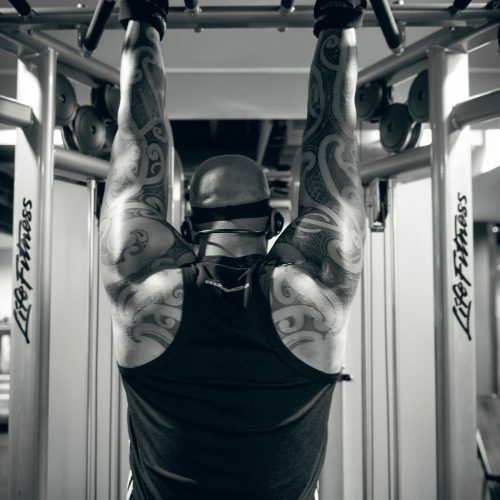 Stone is ex-military (ret), with an international strength coaching certification. He is also a Neuro-linguistic Programming (NLP) Trainer and Hypnotherapist. That’s a great fit for this busy Digital Agency owner who works with 202 + talented people. Stone has facilitated leadership curriculums for organisations such as ANZ, NAB and the like. Stone has also built automation and brands for many companies. Stone is an omni-channel specialist in establishing culture through building CJO (customer journey optimisation) relationships . 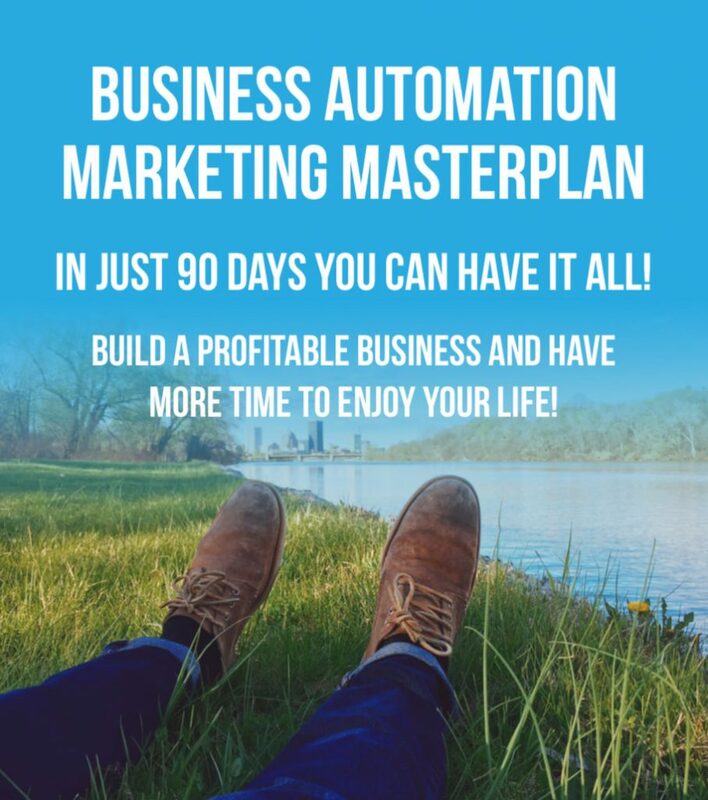 You will be titillated and amazed by how deliciously amazing and capable you and your business are to deliver a life that you love more and more each moment. SEO is as necessary to a business that wishes to be profitable as it is water for a fish to breath.